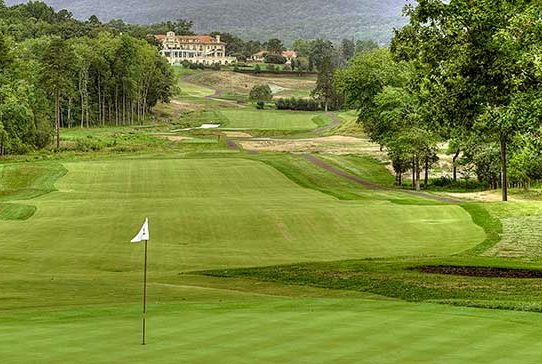 Charlottesville Golf is complete with Keswick Hall and Golf Club’s Full Cry which is a Pete Dye masterpiece built on the site of the original course designed by Fred Findlay and later renovated by Arnold Palmer. 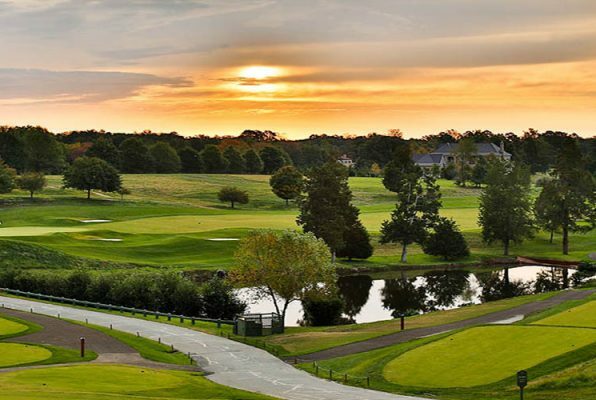 Keswick Hall made a significant investment to put their new course on the same level as the “best of the best,” and it was awarded “Best New Course for 2014” by Golf Digest’s Ron Whiten. 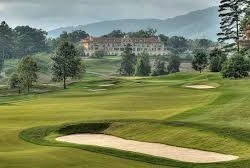 The design merges modern golf course architecture with the rolling topography of central Virginia’s Hunt Country. This Dye design is a true test for top-flight golfers at 7,134 yards from the Championship tee, yet it is very playable for the average golfers from the appropriate tees. Only one of the eighteen greens requires a forced carry all others may be accessed at least one side by rolling the ball through the approach onto the putting surface. Keswick Golf Club is normally only open to Guests of the well appointed Keswick Hall or club members. But, a limited number of tee times each day from Virginia Golf Vacation are now available. 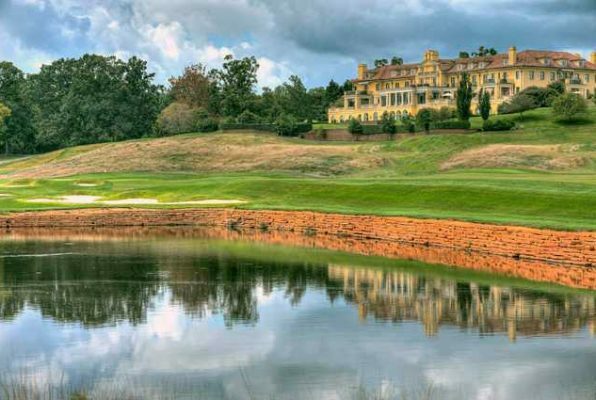 This is a unique opportunity through Keswick Hall and Virginia Golf Vacations to introduce potential future guests and club members to all that Keswick and Charlottesville Golf has to offer.